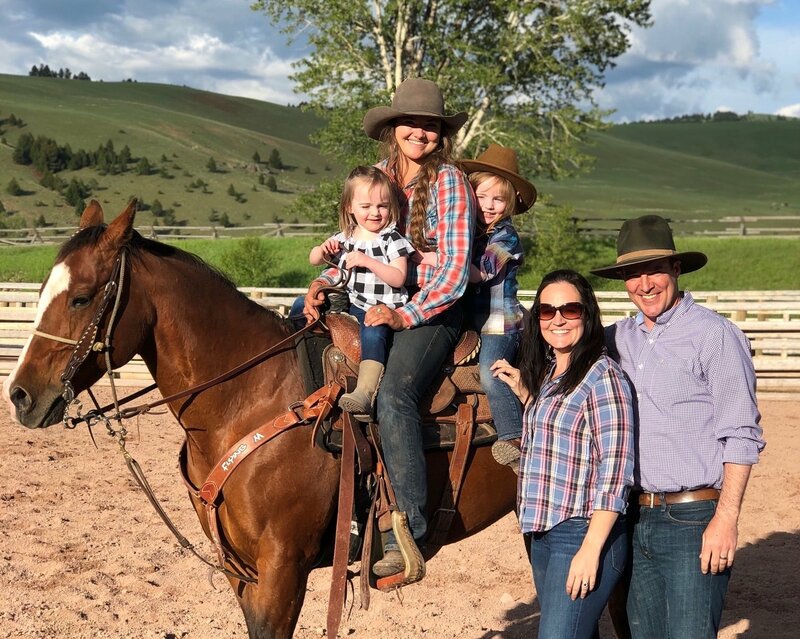 If you already follow The Ranch on Instagram, you may already know that every Thursday a Rancher takes the helm of our account to tell their story. Ranch Life Takeovers are an opportunity to hear from people who are the heart and soul of The Ranch. Instagram was created for smart phones—to help us all channel creativity as we document our day-to-day life. 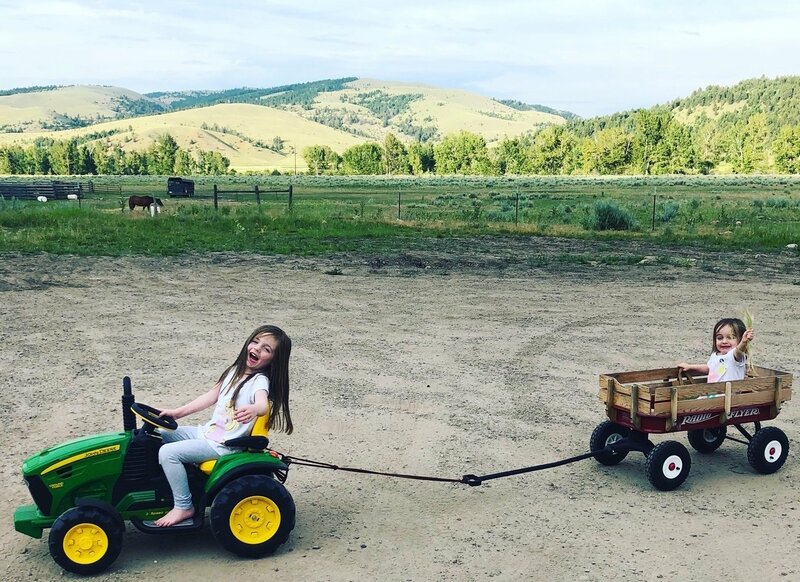 Though we like a little #tbt during our takeovers, our Ranch Instagram is a snapshot of what’s going on from moment to moment at one of the most luxurious hotels in the world. Here are some of the most-loved Rancher photos of 2018. Click on the photo to see the full-sized photo or watch the video. In fall of 2018, we almost started calling it our “moostagram” account because we were able to share images of these imposing and fascinating creatures almost every week. Driver Christopher Peden caught this “family” between Bluebird Cabin and our Historic Barn. 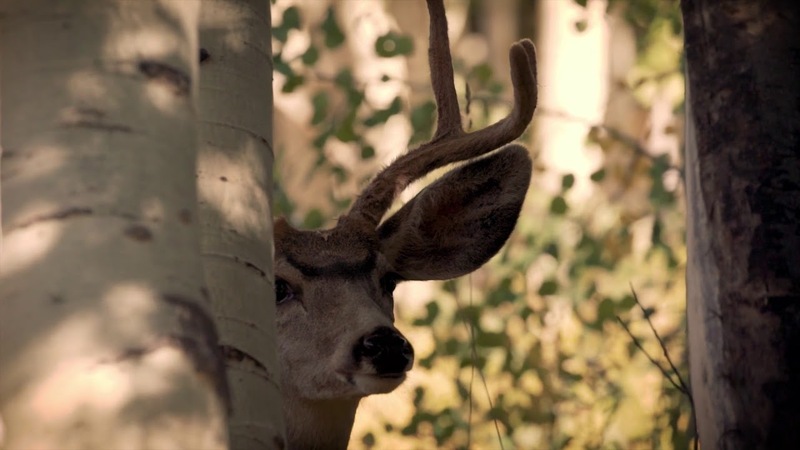 While mother and calf looked for food, a young bull was hoping for a little fall romance. Swipe to view more images of this group of ungulates. Our Ranchers were out in force as the first snowflakes made their way into the Rock Creek Valley. 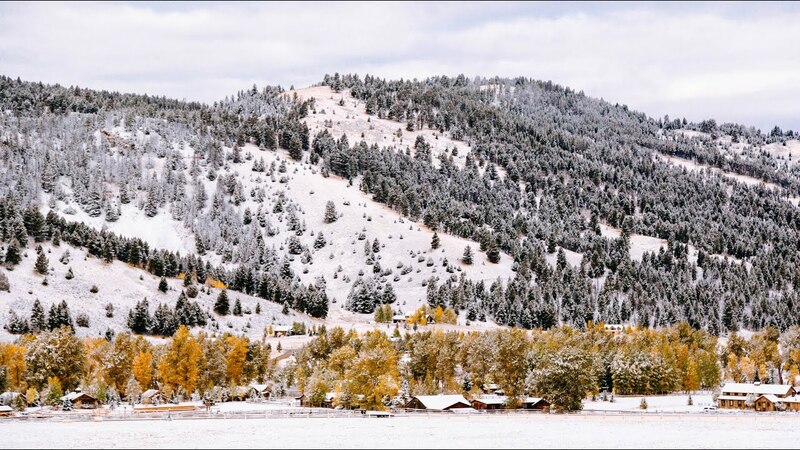 Though it was September 24th, our first snow had actually come almost two weeks earlier in 2017. They melted quickly, but everyone was very excited that winter was coming. Thanksgiving is a busy time in the hospitality world. When most people clock off for the long weekend, we ramp up festivities with the families who’ve chosen to celebrate here. It’s an honor to be a home away from home for guests on a day that means so much to so many. 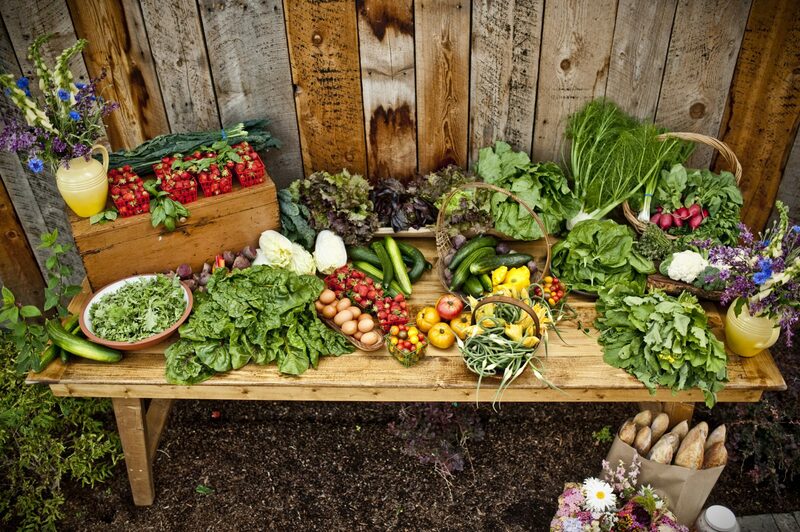 We understand why; it’s a holiday that indulges in kin, community and gratitude, as well as incredible food. Our General Manager Jon Martin shared what he’s grateful for this year, and we think it’s a list that ought to be shared with our wider community. Thank you all for being a part of our extended Ranch family – for sharing your stories, for your kindred appreciation of horses and wildlife, for showing a little love and generally for just being social with us, a group of people tucked into a remote corner of Montana who share a passion for adventure, ranch culture and hospitality. We hope you enjoy Jon’s words and, most of all, we hope you have an incredible Thanksgiving. Thanksgiving is a day of enjoying a great meal with family and friends while reflecting on the things in our lives we are grateful for. For me this is an easy list to fill. I am thankful for the opportunity to lead such an amazing property in one of the most beautiful areas in the world. Photo by Caleb Jordan Lee. I am thankful for our owner Jim Manley who had the passion to embrace, enhance and share the magic of this late 19th century ranch. I am thankful for the thousands of times I’ve gotten to watch my two daughters see a new animal, watch a rodeo, ride a horse and experience something for the first time. Jon’s daughters Blayne and Jules living at The Ranch. I am thankful for my wife Brenda who believed me when I told her living 90 miles from the closest Starbucks was worth it. Jon Martin with wife Brenda, daughters Blayne and Jules, along with Wrangler Jamie Wines. I am thankful for every conversation I’ve had with our guests this year who couldn’t stop sharing their experiences with me and raving about the employees who made it even better. 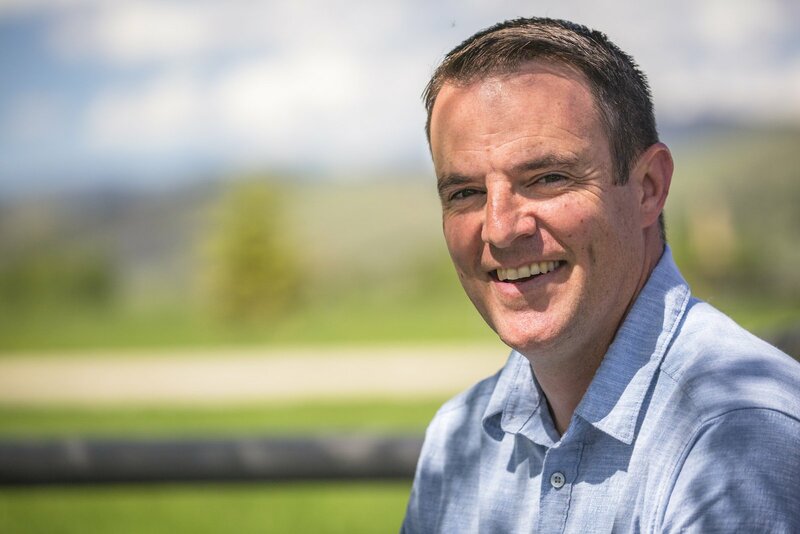 I am thankful for the amazing community of Philipsburg and Granite County, whose residents are integral to our success. Go Titans!! A sunset view of Historic Philipsburg’s Broadway Street by Michael Chilcoat. I am thankful for the local purveyors who provide us with quality produce, meat and dairy products to deliver excellent cuisine to our guests. Last but not least I am thankful for the amazing team here who not only take such great care of our guests but have taught me how to fly fish, ride a horse, brand a calf, shoot a shotgun and rope a steer among many other things. 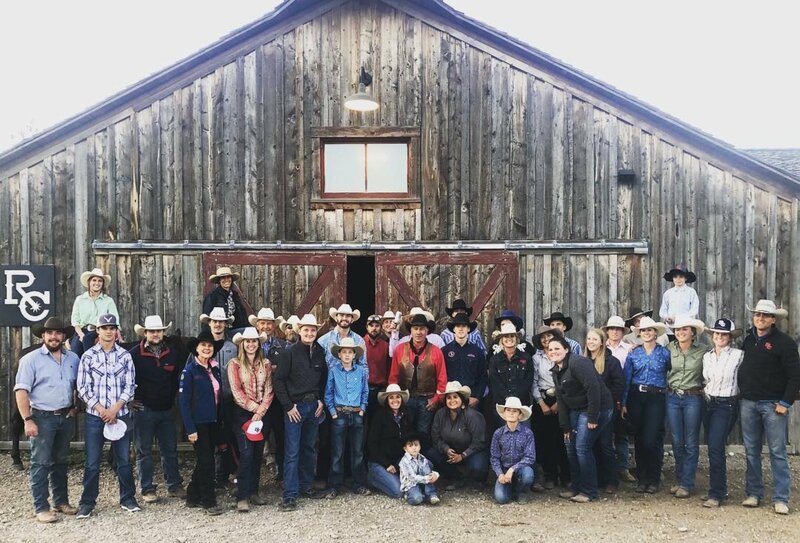 The 2018 Ranch rodeo team. Most of them will be away from families working today to help ensure our guests have a memorable time with theirs. In every sense of the word, thank you, Ranchers! Memorial Day is a day set aside to honor the soldiers who lost their lives serving our country. Though “decoration days” took place before the American Civil War, the first official Memorial Day was held on May 30, 1868. This date was chosen because Northern flowers were abundant and used to decorate the graves of fallen soldiers. This year marks the 150th anniversary of that first Memorial Day. Over the past 150 years, Memorial Day has grown to celebrate America in general. It echoes the feelings of July 4th, but often serves as more of a family-focused celebration. 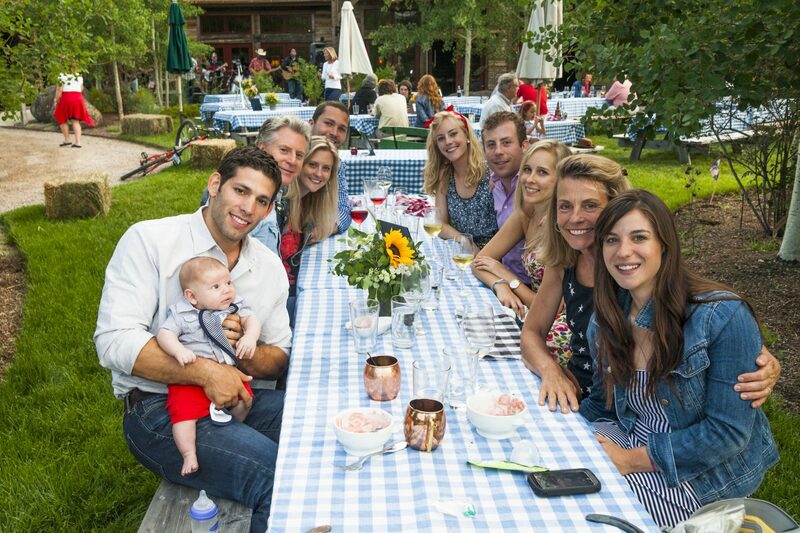 Families gather round to eat and toast America, the beautiful, and their family and community members who have served. 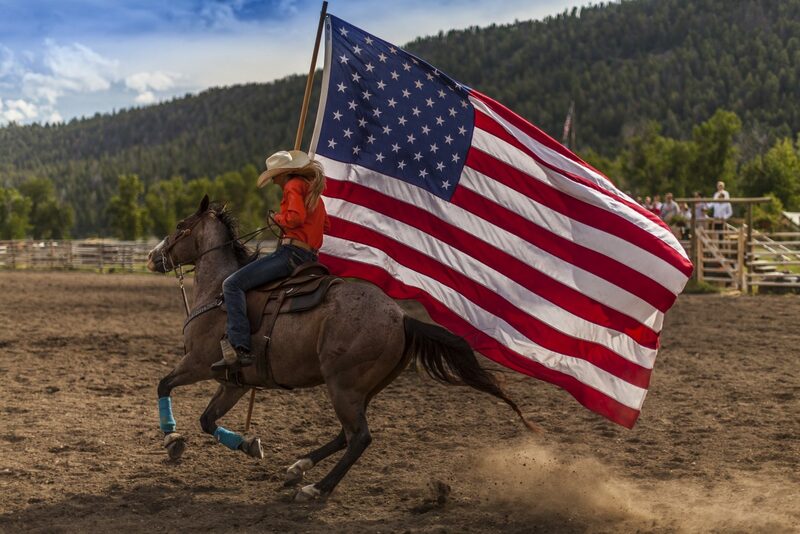 When we celebrate Memorial Day at The Ranch at Rock Creek, we do so with the American traditions of the legendary West. It is one of our favorite seasonal celebrations because it is a chance for families to gather and observe the holiday in an old-fashioned and spirited way. Throughout most of the country, these celebrations are fast disappearing, but they are alive and well at The Ranch. In fact, this weekend kicks off our summer season, when barn dances and rodeos are part of our weekly events. 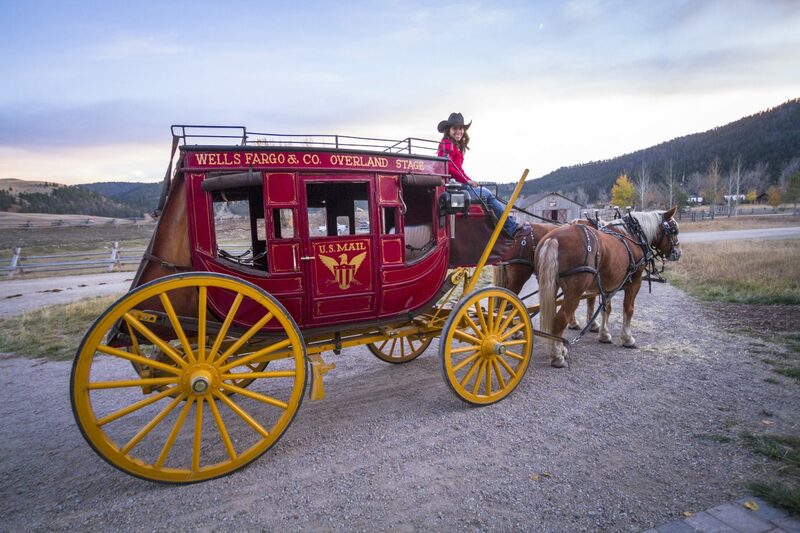 Here are some of the events that make our celebration a bucket list trip to the American Wild West. If you’ve yet to make your Memorial Day plans, several accommodations remain. Please join us for an unparalleled American journey. After Thanksgiving celebrations ended, a surprise guest arrived on our doorstep, direct from the North Pole. It was Eggnog, the Ranch elf. 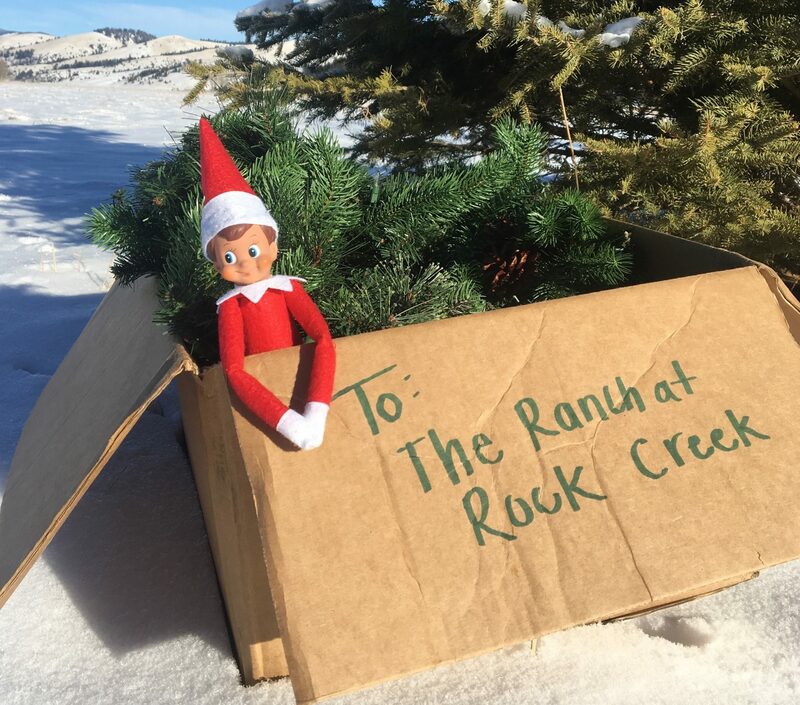 We suspect he traveled all this way to make sure the many families who celebrate at The Ranch are well taken care of, and we were happy to show him the ropes of our country Christmas. While he’s been here, he’s crossed a few things off his bucket list. In true Rancher spirit, he also pitched in to help out when possible. Before thanks have even been given in the traditional American way, we’re giving thanks to our community through a local tradition. 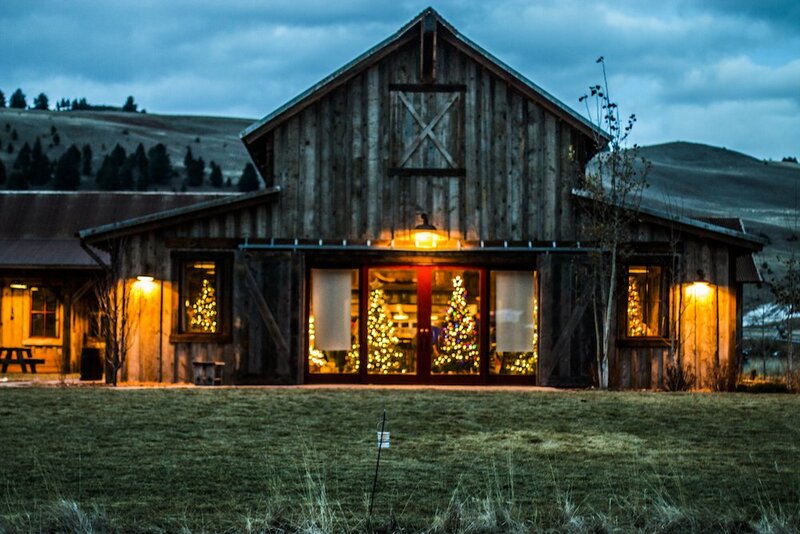 This Friday and Saturday, we will host the 4th annual Granite County Festival of Trees in our bedecked Buckle Barn. Though Santa doesn’t make his appearance for another month and a half, it’s fair to say our elves are busy as ever preparing for this charity event. Read on to garner the recipe for our Bar Manager’s wassail-worthy mulled wine. 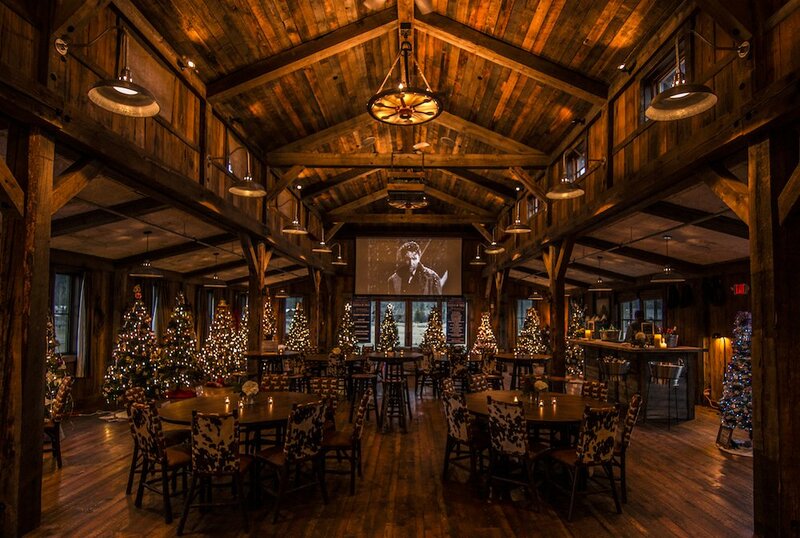 “It’s a Wonderful Life” plays in the Buckle Barn before the 2015 Festival of Trees Gala Auction. The Granite County Festival of Trees is the only major fundraiser for the local non-profit organization, the Granite County Medical Foundation. Since the event’s inception, The Ranch has been a sponsor, and for the last three years we’ve served as angel sponsor and host. The first year, the event raised over $10,000 and last year’s event it raised $35,000 for local health projects. Peeking into the windows of the Buckle Barn before the 2015 Gala Auction. These projects have ranged from buying new beds for the long-term care and acute care patients at our local medical center to supplying AEDs to local law enforcement vehicles and to helping provide car seat checks and bike helmets to the area’s youth. 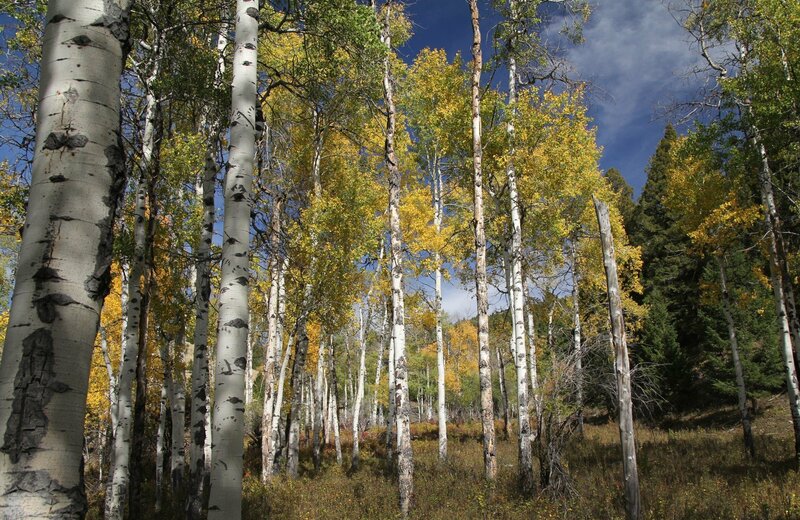 When you live in a remote mountain environment, you truly appreciate emergency and preventive health services that help your staff, family, friends and neighbors. 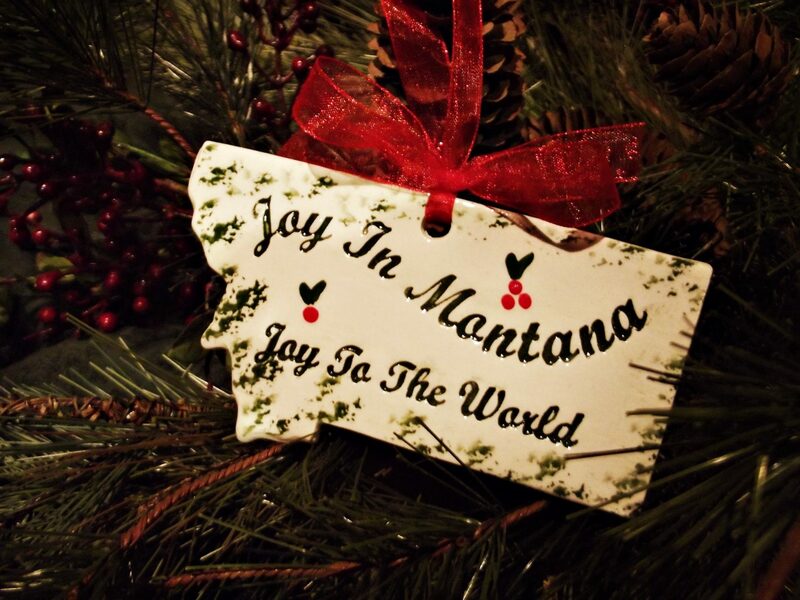 Mercantile artisan, Pat Siler of Philipsburg’s Back Creek Pottery, created commemorative ornaments for the event. In addition to the Festival of Trees, The Ranch also hosts our hometown’s Granite High School prom and supports a long list of charity projects throughout the year. We believe one of the most important parts of our commitment to sustainability is giving back to local organizations and supporting local businesses and artisans. This early October, we are channeling The Ranch’s beehives and buzzing around diligently in preparation of one of our biggest celebrations of the year, Autumn Harvest Weekend. 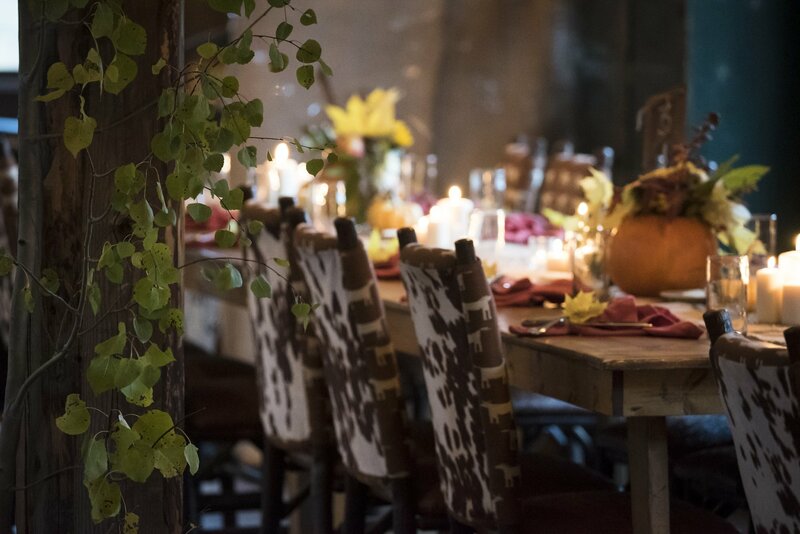 Although we celebrate most major holidays here, our fall harvest celebration is a labor of love – the love of food grown, raised and made in Montana. 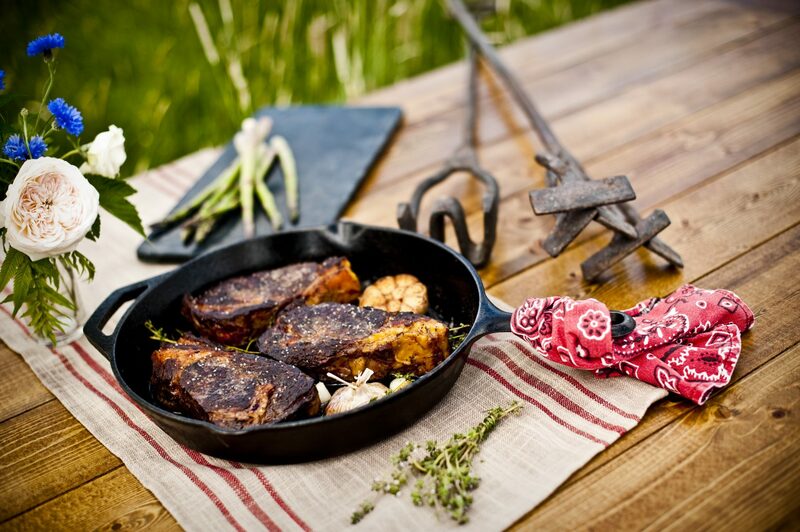 Everything about this celebration is inspired by Western Montana and its purveyors, pioneers and culture. If you’re looking for an unparalleled culinary journey through the legendary West, we have a few select accommodations remaining, like Bear House below. Contact our Reservations Specialists today for last-minute availability. 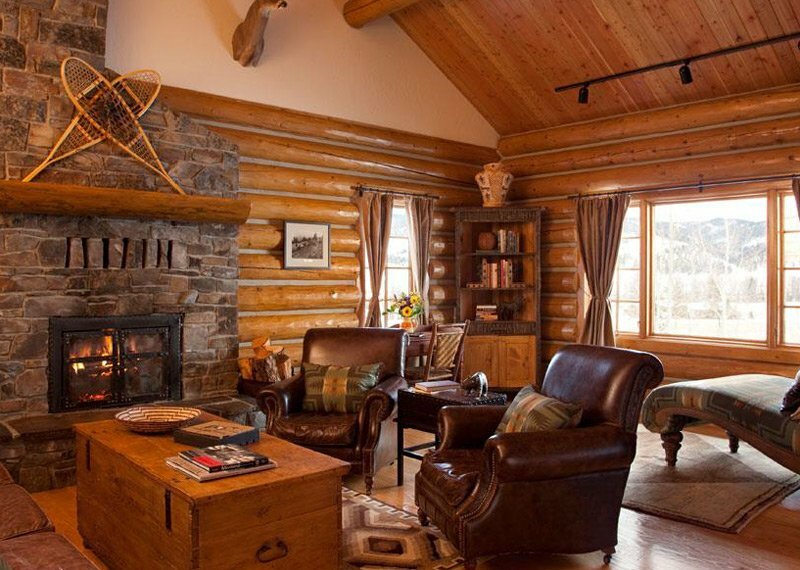 Bear House is a one-of-a-kind luxury home, perfect for groups of friends or families. There’s no denying that the Internet has streamlined travel research and booking. Despite the amount of information at our fingertips, many leisure travelers desire a chance to unplug, decompress and reconnect with nature. 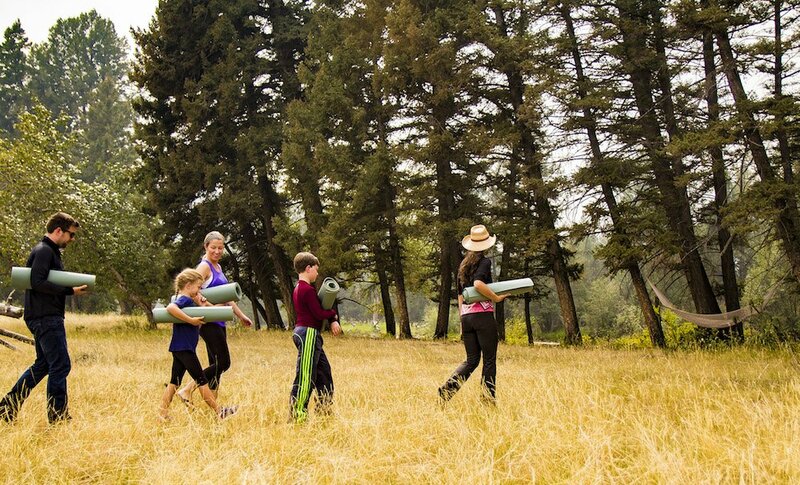 They are eyeing a return to more meaningful experiences, slower paces and home-away-from-home style family vacations. Both Virtuoso and AARP have reported for the past three years that multi-generational travel is the biggest trend in the travel industry. Every vacation is a chance to fulfill a lifelong dream. 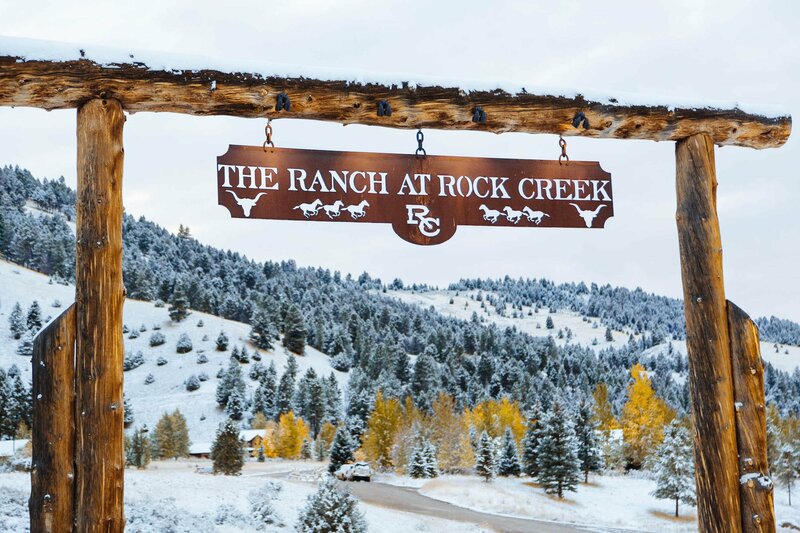 Here are 10 classic bucket list adventures that The Ranch at Rock Creek fulfills each year. 1. Become a Horseback Rider. 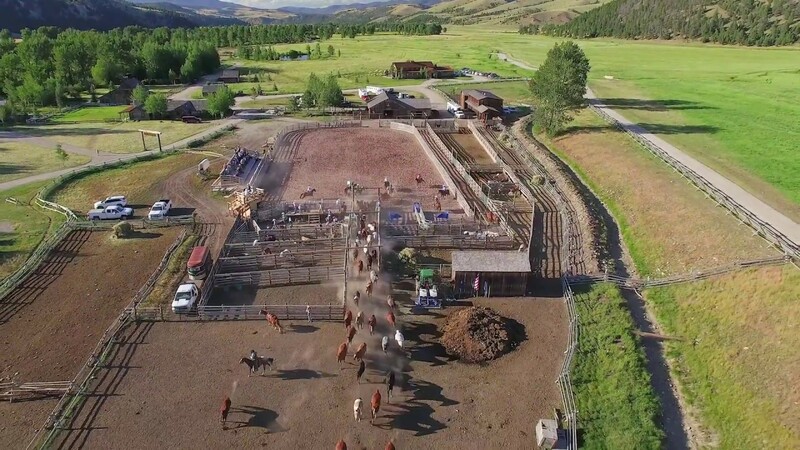 Notice, we didn’t say, “go horseback riding.” The Ranch teaches horsemanship, so you can go from being a greenhorn to a rider during a week’s vacation. The Ranch’s equestrian program is a customized, robust experience, with guests deciding how far they want to take their riding skills. When English riders arrive at The Ranch, they leave with new skills and appreciation for a different world. You can learn how to saddle and care for a horse before your first trail ride. In the next several days, you may summit higher terrain and start roping. After the better part of a week, you might be comfortable enough in the saddle to learn pole bending or barrel racing in the rodeo arena. 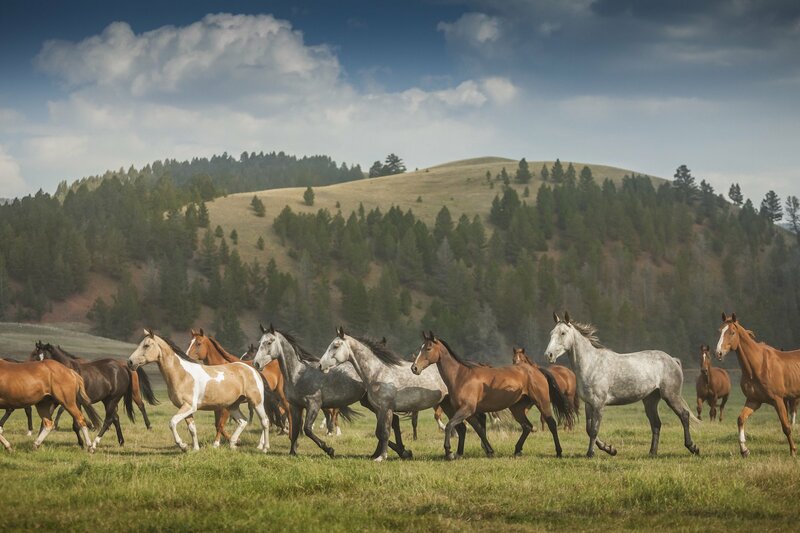 See a 4-day sample equestrian itinerary for a taste of this adventure. 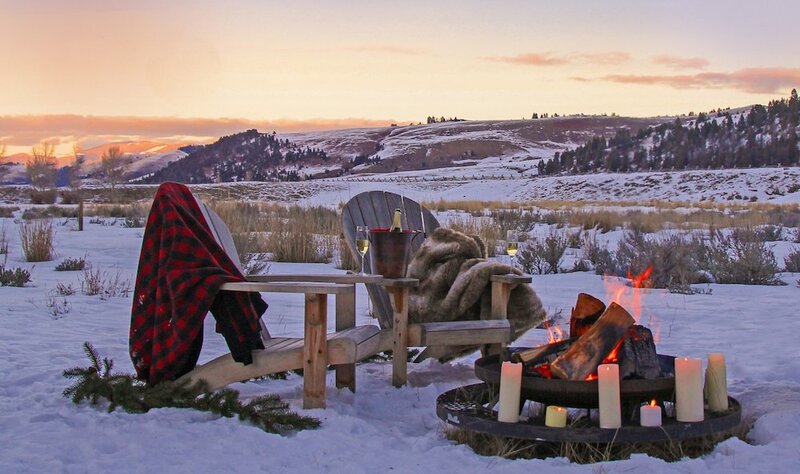 We’re switching gears to our winter glamping season. If you’ve fallen in love with luxury glamping like we have, you may picture gourmet picnics amidst wildflower meadows and bespoke tents within earshot of a babbling stream. Now, it’s time to update that image to include all the possibilities of glamping in the snow.